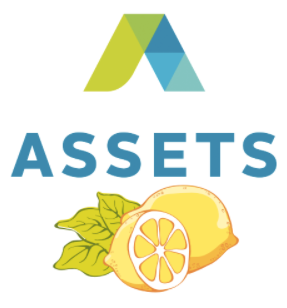 ASSETS is the #GiveLocal recipient of March and April 2017! Launched in 2017, Lemon Street Market’s #GiveLocal project is a register round up initiative designed to support Lancaster organizations whose missions align with ours. Customers can elect to “round up” their purchases to the nearest dollar when they check out, with proceeds donated to the featured organization for that month. Customers can also choose to increase their at-the-register donation by adding to their round up value. By shopping at Lemon Street Market, customers are directly supporting more than 75 local farmers and vendors, and even more through local distributors like Lancaster Farm Fresh, Oasis, and Four Seasons. For each dollar spent at a local, family-owned business, 80% is put back into the local economy. For every dollar spent at large, corporate owned stores, only 20% makes it back into the local economy. 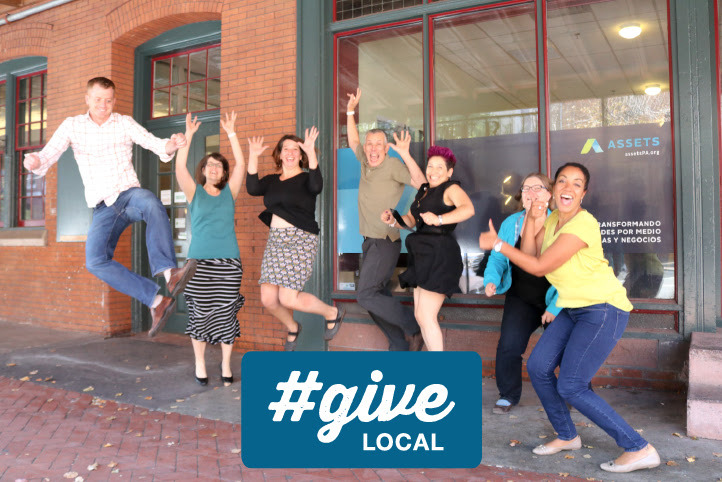 Help us to contribute even more to our community by choosing to #GiveLocal when you check out at Lemon Street Market.